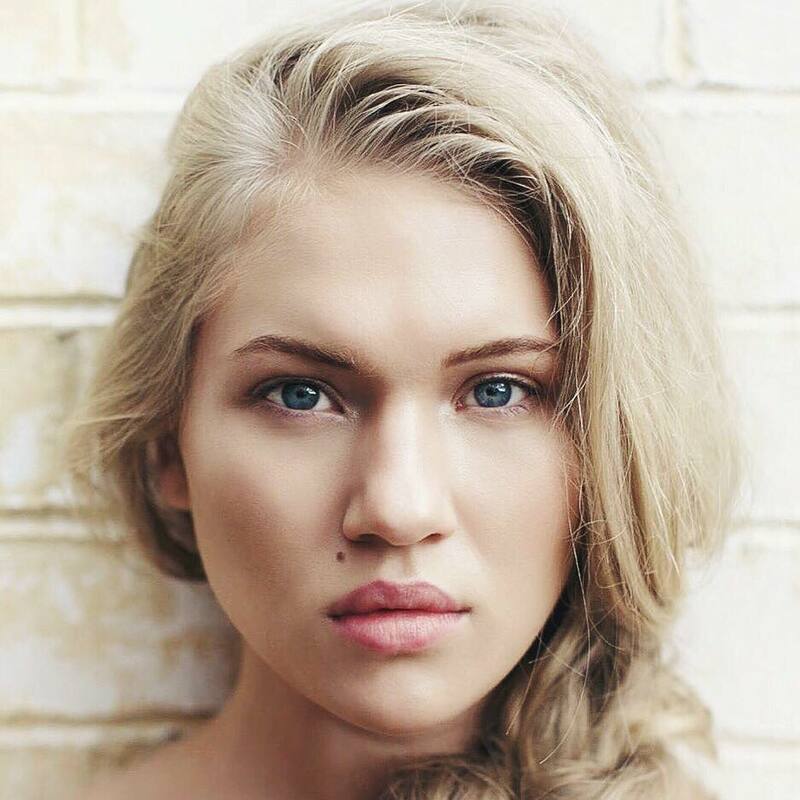 • Anja Nissen’s hopes of representing Denmark at the 2016 Eurovision Song Contest have been dashed at the final hurdle; the former winner of ‘The Voice’ placing second in the country’s national selection process with her single ‘Never Alone’, finishing behind winner Lighthouse X’s ‘Soldiers Of Love’. • In the meantime, organisers of the Eurovision Song Contest have given us a preliminary look at the spectacular staging for this year’s event in Stockholm with a cool little CGI video (HERE). • Jason Derulo’s ‘Get Ugly’, Sean Paul’s ‘Outta Control’, Sarah Blasko’s ‘I Wanna Be Your Man’ and the new Sigala track ‘Say You Do’ are among the new tunes rolling at media this week. As always keep your eyes peeled on our FACEBOOK page tomorrow for a more comprehensive list of the newbies. • Pollstar has awarded local industry heavyweight Michael Chugg the International Promoter Of The Year in its 27th annual awards ceremony, held in San Francisco on Friday. “I’m very proud to win this award. It’s a big statement for independent promoters, worldwide. I’d like to thank everybody who voted for me,” Michael said of his win. • New South Wales Premier Mike Baird is directly in the crosshairs of the new single from Sydney producer Tom Budin. 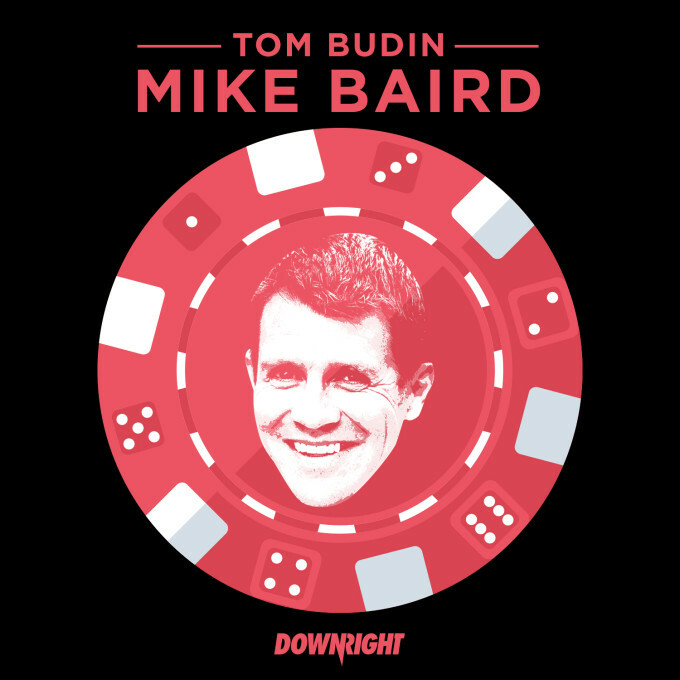 Simply entitled ‘Mike Baird’, the timely release aims to raise awareness of Sydney’s controversial lockout laws, which many in the industry argue are killing Sydney’s nightlife. “Like everyone, I’ve been affected by the lockout laws and I just felt I needed to express my feelings on the matter and if a few people connect with the song and the anti-lockout movement that’s great,” Tom says of the track, a percentage of sales from which will go to the Keep Sydney Open campaign. • Newtown’s own DMA’s have confirmed the all-important local dates as part of their ‘Hills End’ global tour. As anticipation for the release of the album (out February 26) continues to build, the lads have announced shows in all five main capital cities from late May to early June, kicking off with a date at The Zoo in Brisbane on May 27. Tickets for all shows are on sale now.